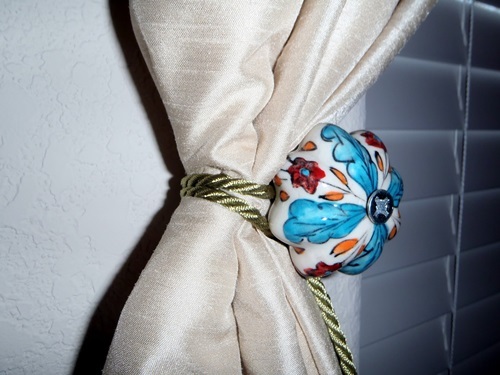 Do you need to personalize your home using home-made and cheap items? 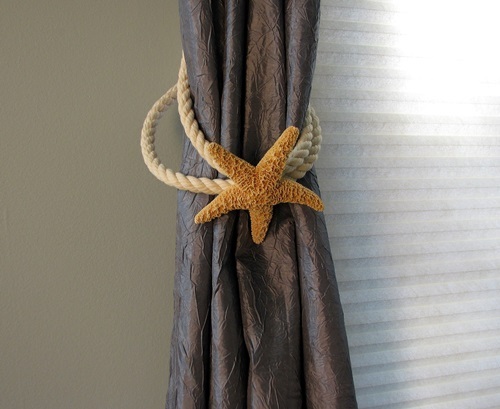 Your home will look interesting when you use unusual items that go with the décor of your home and your personal interests. 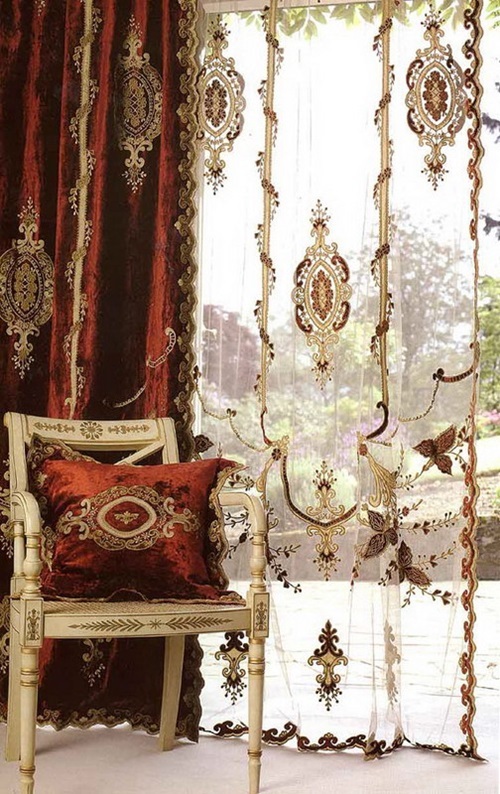 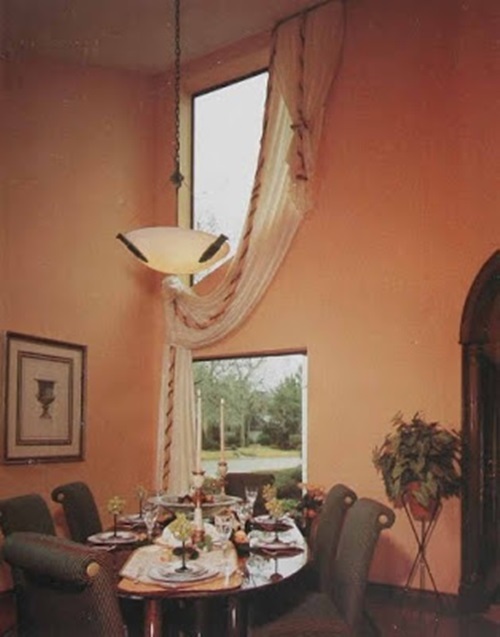 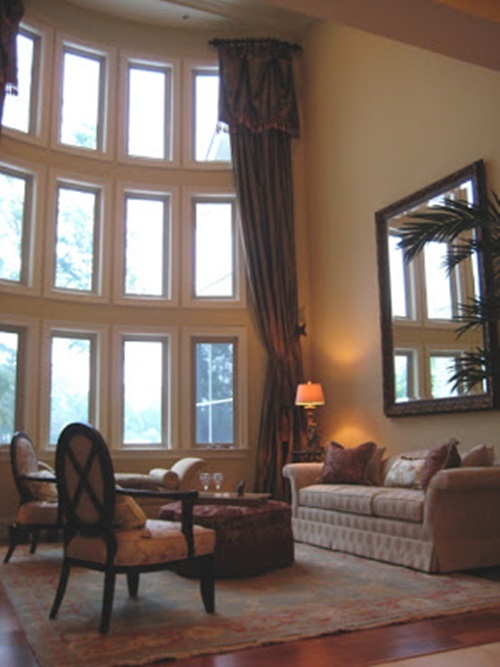 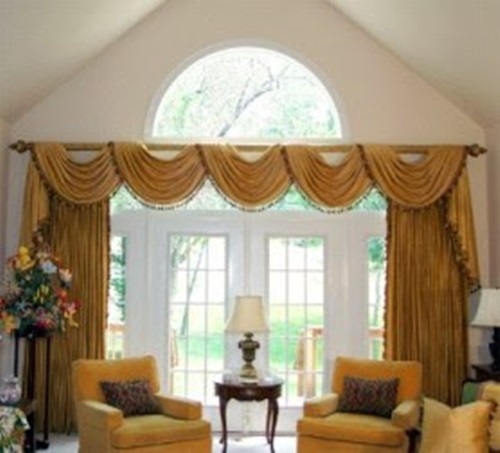 This article will provide you the information that will inspire your creativity to choose the suitable tiebacks for your curtains. 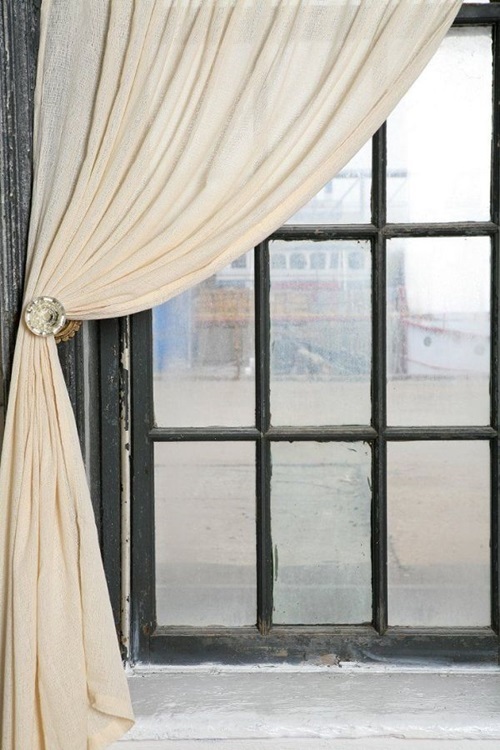 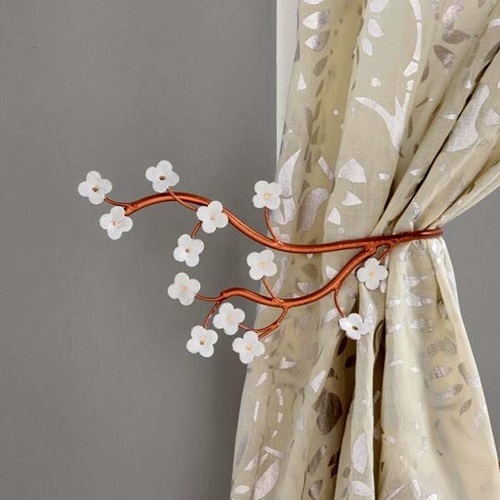 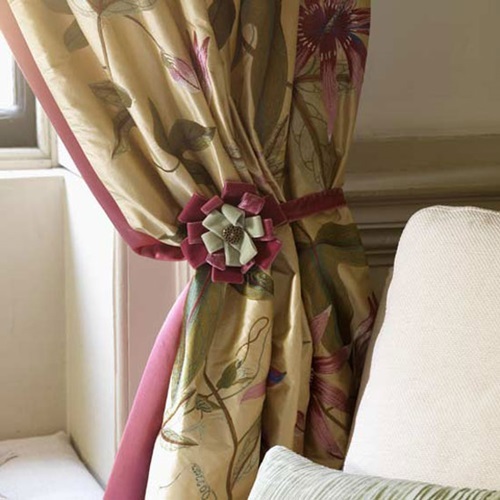 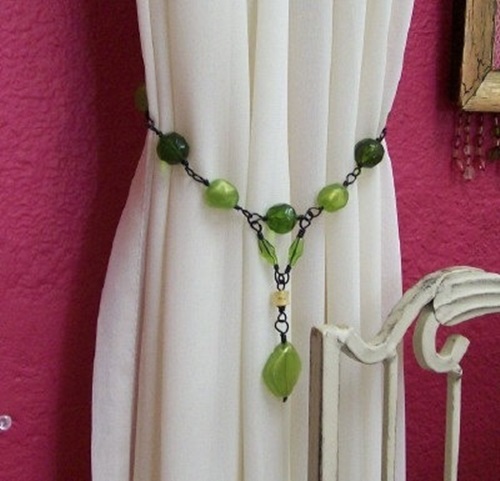 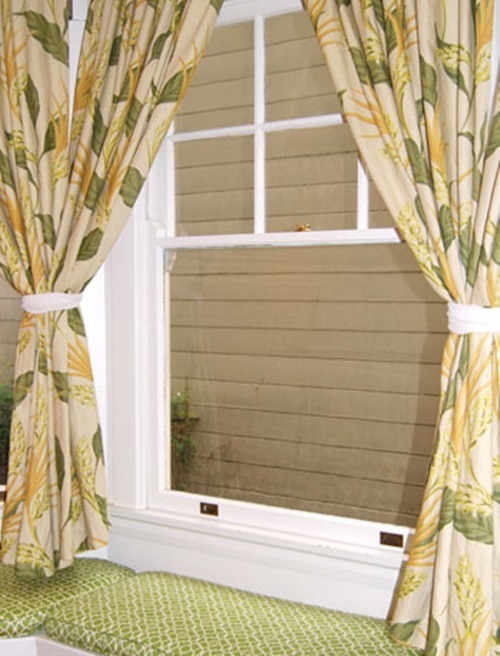 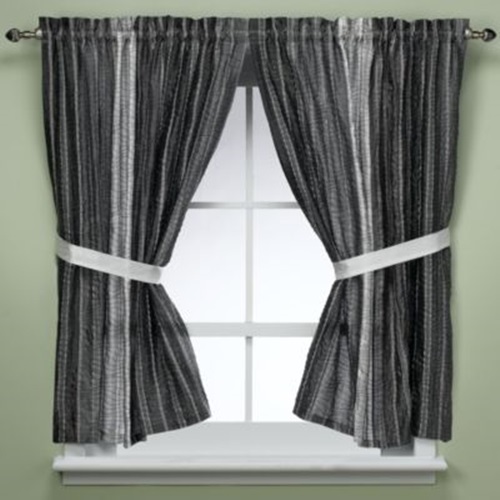 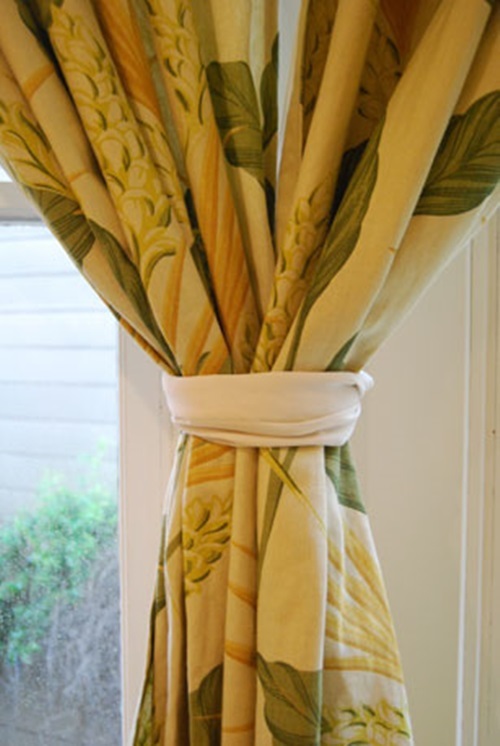 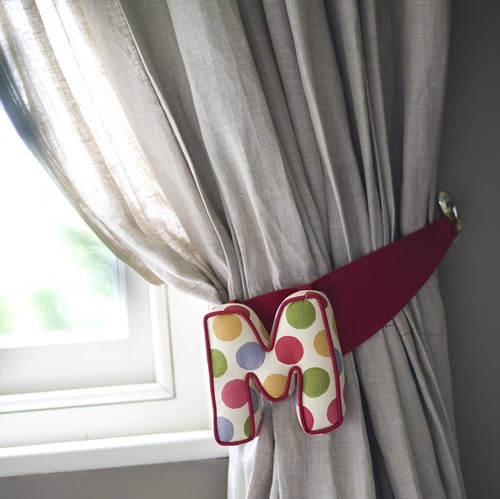 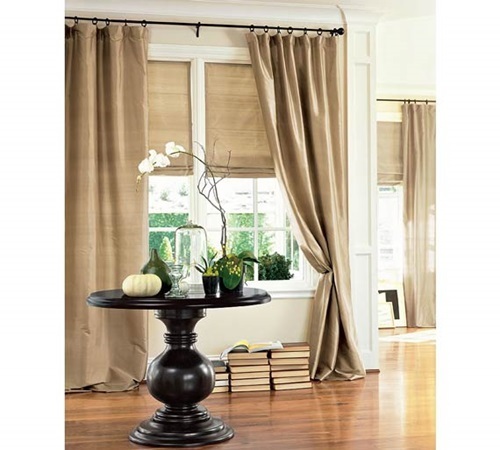 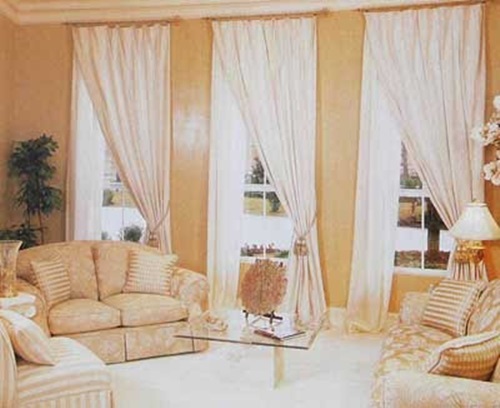 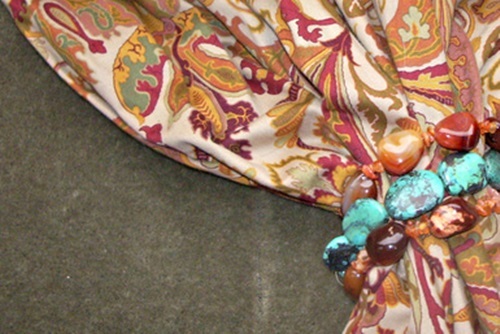 Your home is full of the ideasand items that can replace your curtains’ tiebacks. 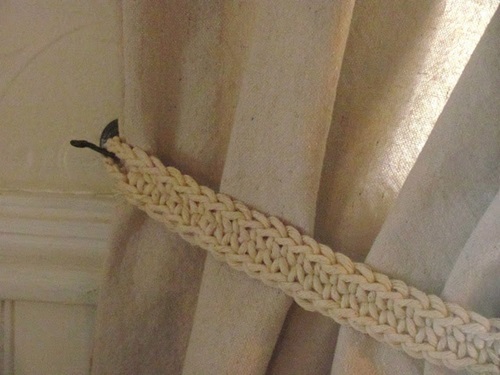 For example, the shining bracelet will be a charming feminine decorative way to tie your curtain in addition to its functional role in letting the natural air and light enter the room.You can get the same feminine look when you braid three different colored ribbons to create a fashionable tieback.You can purchase premade fabric rosette from the crafts store to decorate the curtain of your little girl’s bedroom. 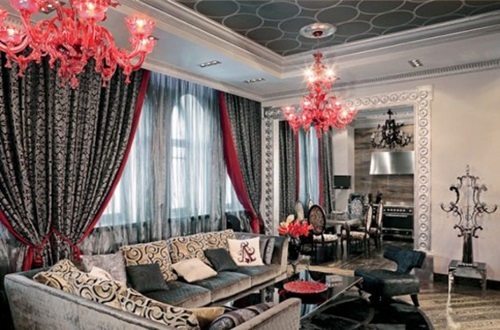 On contrary, you can give the place a masculine look, using neckties with matching colors. 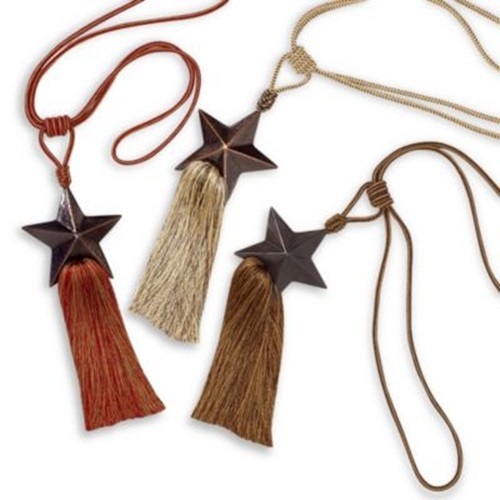 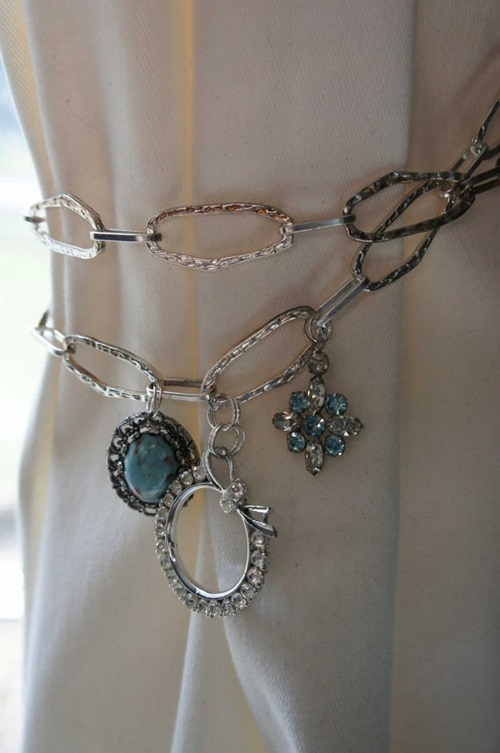 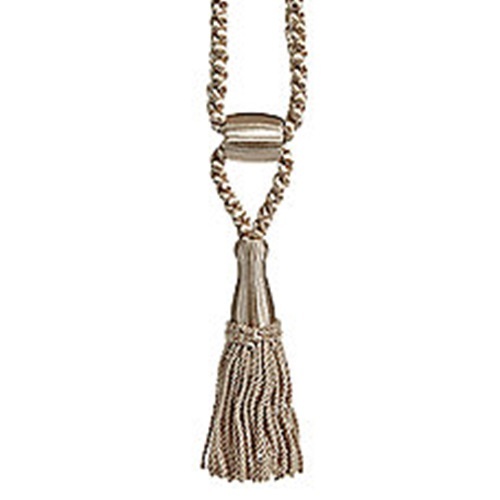 The metal tiebacks will be perfect in your living room and bedroom because they will give the place a brilliant look. 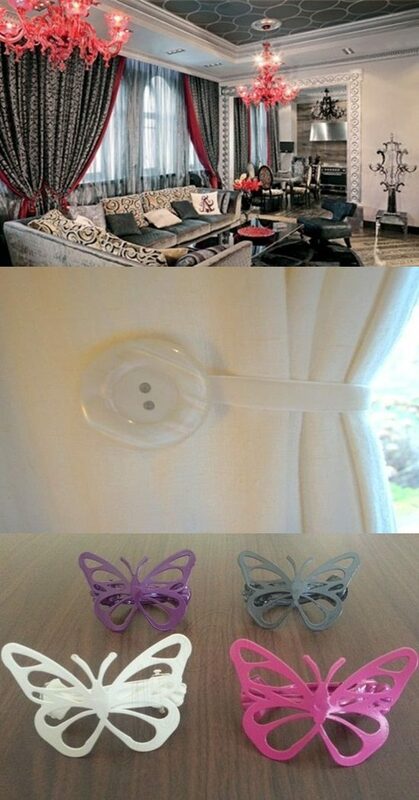 The boat stainless cleats will be ideal in your living room while the cup hook will match your kitchen curtain perfectly. 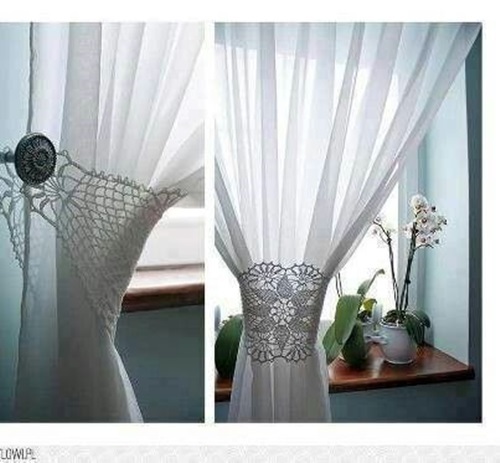 If you have a natural theme in your bedroom, you can try to use a part of a real fish net or even a decorative and colorful fish net. 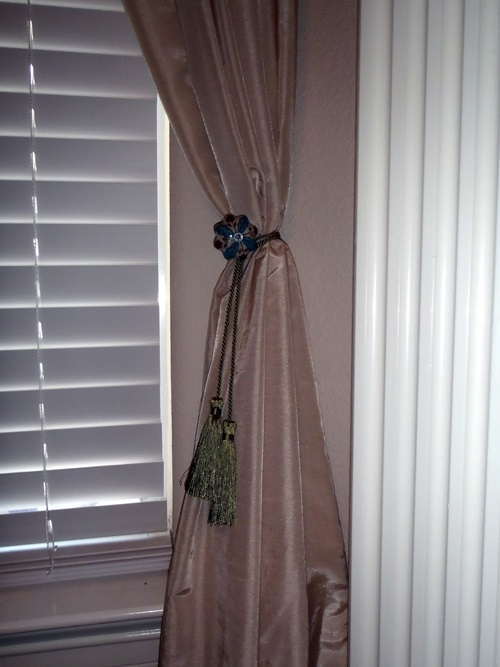 The vinyl or faux leather belt will be perfect as a tieback when its color matches the room. 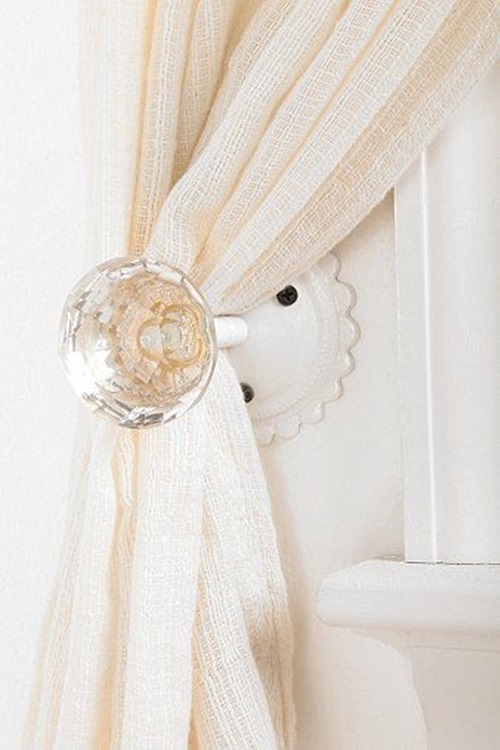 If you need more decorative look, you can install golden or diamond rings to the apparent end of the belt. 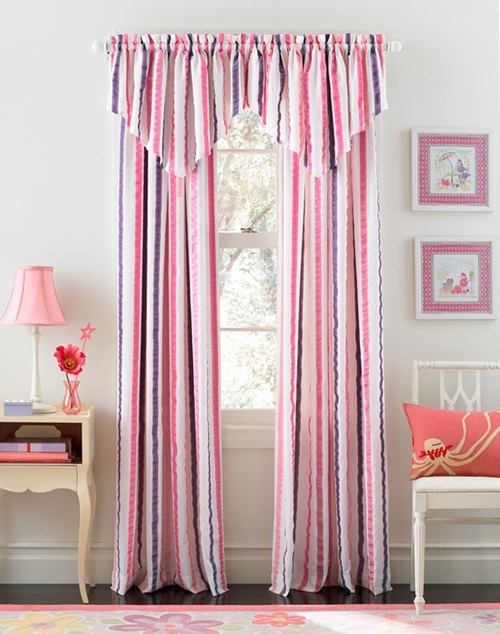 The pink girl room will look great with white or pink accessories and hair accessories instead of the tiebacks that can be changed regularly according to the theme of the room. 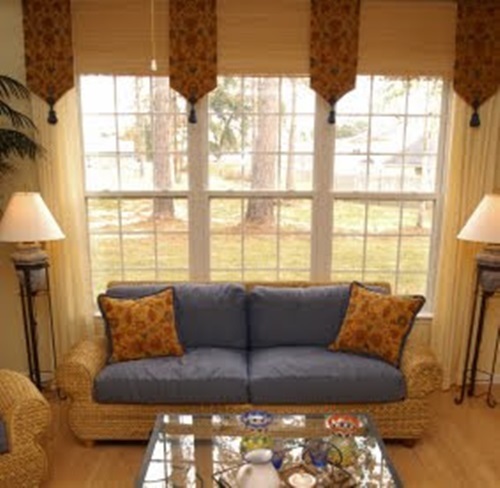 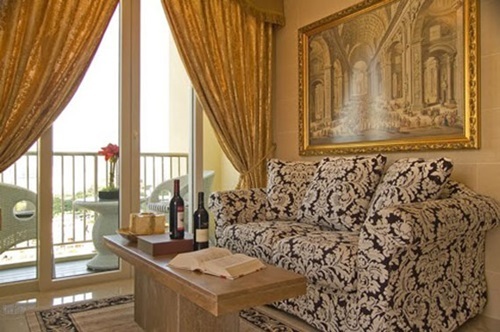 These personal items will increase the interesting look of your lovely home.